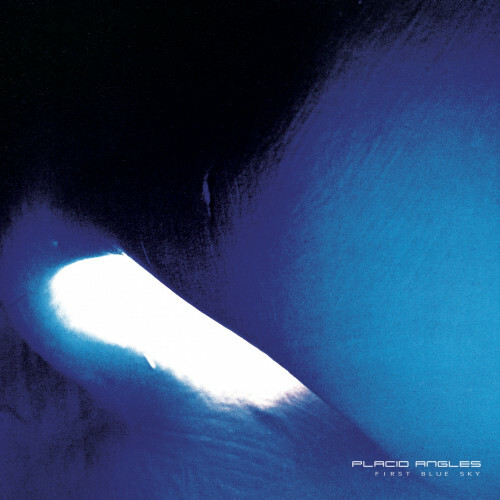 Comments:22 years since a last appearance, Placid Angles partners with London's Magicwire to share with you a second full length, First Blue Sky. Placid Angles (John Beltran) & Magicwire would like to dedicate this album to you, the earth & everything. First Blue Sky is due mid March. All artwork done by Magicwire's Gabriola.